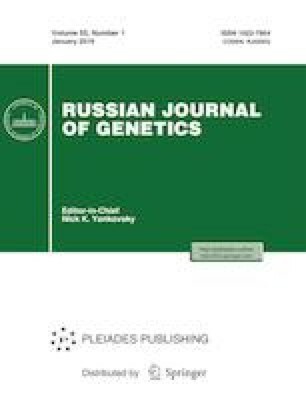 This review presents characteristics of the HD-Zip family of homeobox-containing genes unique to plants, and their involvement in molecular mechanisms of resistance to certain adverse environmental factors (such as drought, deficiency of light, and pathogens) is considered. The importance of the HD-Zip genes in modulating and combining the signals from different hormone-dependent genetic cascades controlling the adaptation of plants to various external factors is demonstrated. This work was supported by the Russian Science Foundation (project no. 14-14-00161).